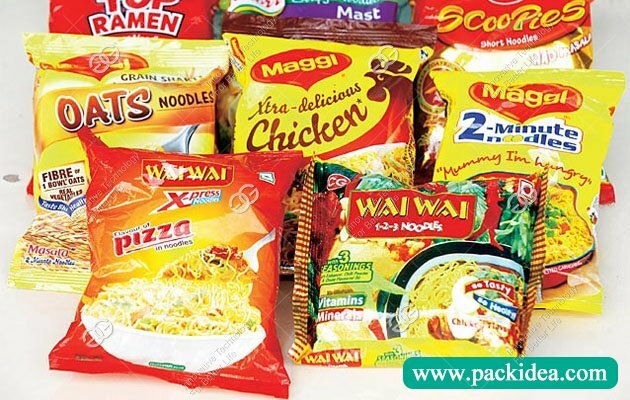 Application: Apply to the horizontal packaging of food, hardware, toys, medicines, industrial supplies, life supplies, and other regular objects. 1. Dual frequency converter control, set cutting bag length according to requirement, no need to adjust the empty walk, one step in place, saving time and film. 2. Man-machine interface, easy to set techinical parameter. 3. Fault self-diagnosis function, clear fault display. 4. High sensitivity photoelectric eye-color tracking, digital input sealing location, making the sealing position more accurate. 5. Temperature independent PID control, suitable for various packaging materials. 6. Locate the stop function, not stick to the knife, not waste packing film. 7. The transmission system is simple, packing work is more reliable, and machine maintenance is more convenient. 8. All controls are implemented by software, convenient for functional adjustment and technical upgrade, and never fall behind. 9. 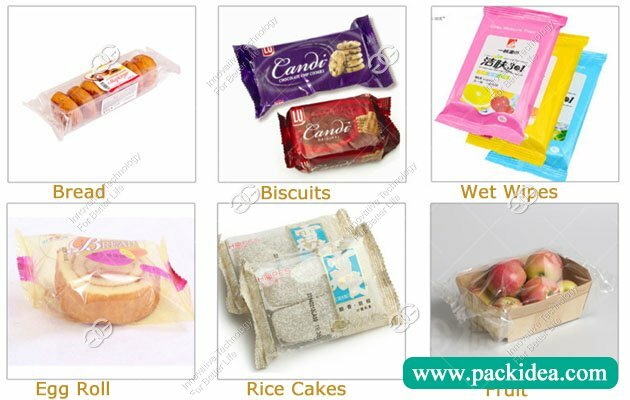 Suitable for the packaging of food, hardware, toys, medicines, industrial supplies, life supplies, and other regular objects packing. 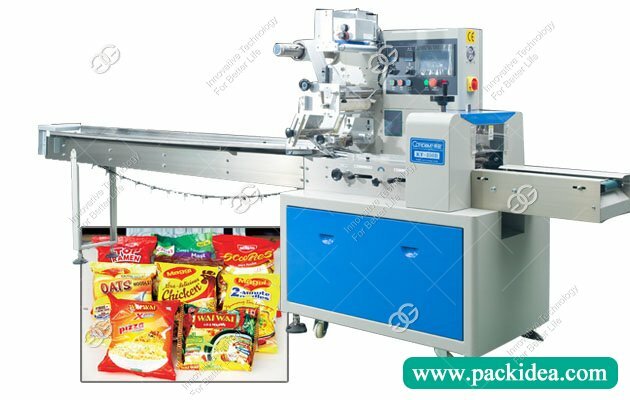 One set machine needs 10 days or so, 3-5 sets need 10 to 15 days, more than 10 sets need 20 days, the packaging machine is generally non-standard machine, the specific delivery time depends on the situation. 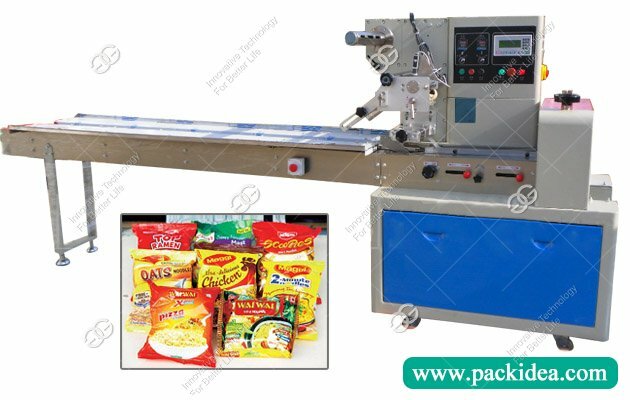 Due to the fact that the packaging machine has more customization, the specific price is based on the actual custom specifications. The buyer can call or contact us via email, and we will provide you with excellent service. The deposit is 40% of the down payment, 60% after the packaging machine is ready, our company will arrange the delivery, and we can pick up the goods, which can be discussed in detail. The general goods can be shipped in logistics or express delivery, the freight will be paid by us or the buyer, the details can be discussed in detail.